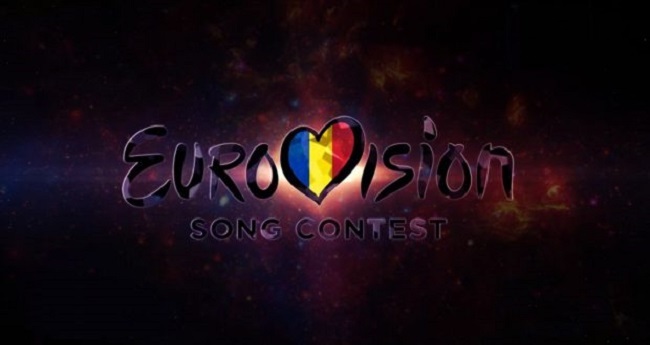 The first semi final of Selectia Nationala 2019 starts tonight live from Iasi. 11 songs will fight for a place in the final and only six will go through. First four entries will be chosen by the jury. A further two entries from the remaining, non-qualified ones with the most votes from the audience will also proceed to the Final. According to your votes the absolute favourite of the night is Bella Santiago and the five acts which will join her in the final are The Four, Teodora Dinu, Nicola, Vaida and Trooper while DYA & Lucian Colareza, Ommieh & Anakrisez, Steam, Berniceya and Claudiu Mirea don’t stand a chance to qualify. Our poll is going to remain open until the end of tonight’s show, so you can still vote and try and change the result. Do you agree with the results so far? Which acts would you like to see qualify tonight?